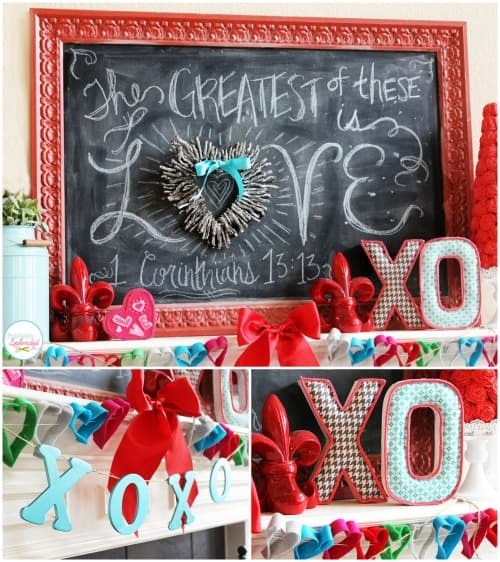 Fourteen Valentine Mantel Ideas and Valentine's Day Decor for your Home! 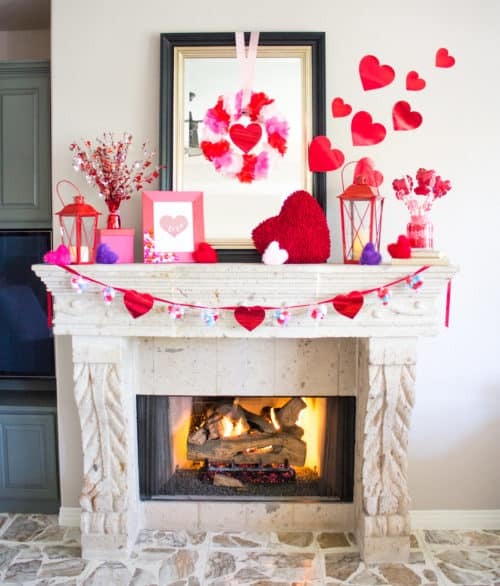 Enjoy these Valentine’s Day Decor for your home with a focus on fourteen inspiring Valentine Mantel Ideas – Happy Valentine’s Day! 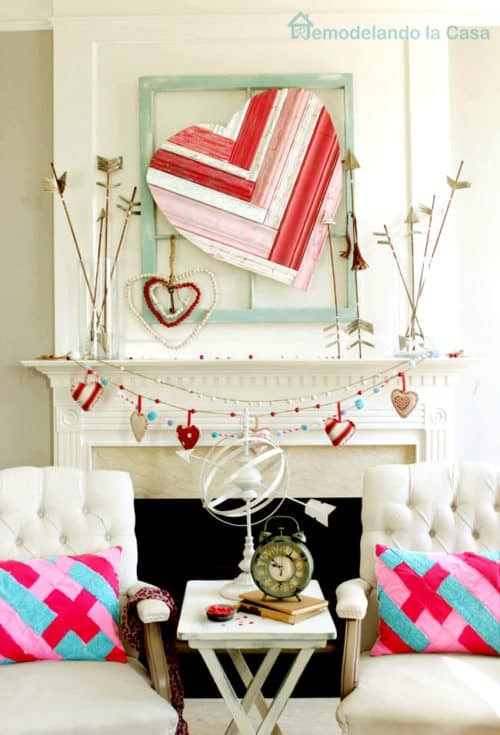 Have you cleaned up your Christmas decorations? Before I had kids, and maybe when I only had one, my Christmas decorations were always put away by the New Year. Every year and with each additional child, the date became later and later. 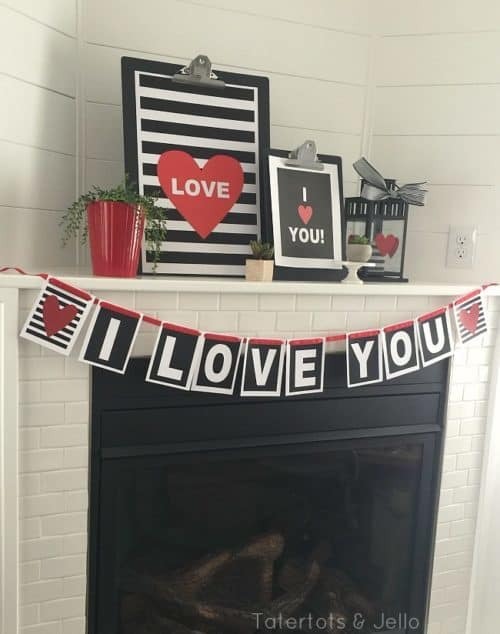 This year, with the expected delivery of the twins, we decided to go very slim on decorations. I just couldn’t handle the babies coming and getting everything put away. 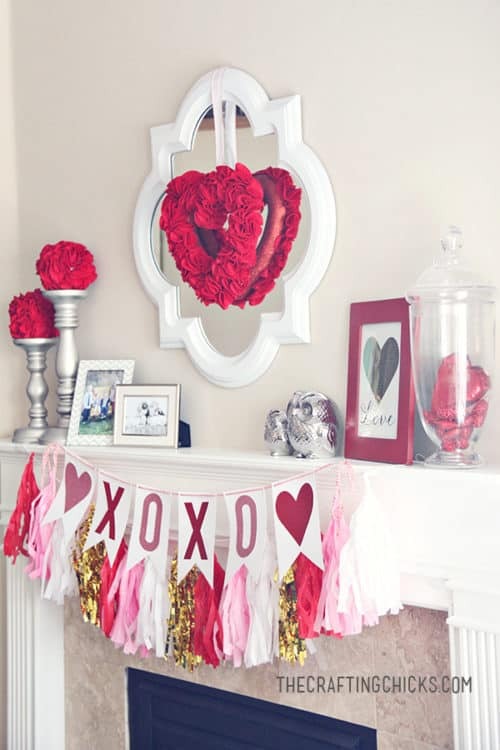 Anyways, moving on from the holidays of last year and onto the first holiday of the new year – Valentines Day! 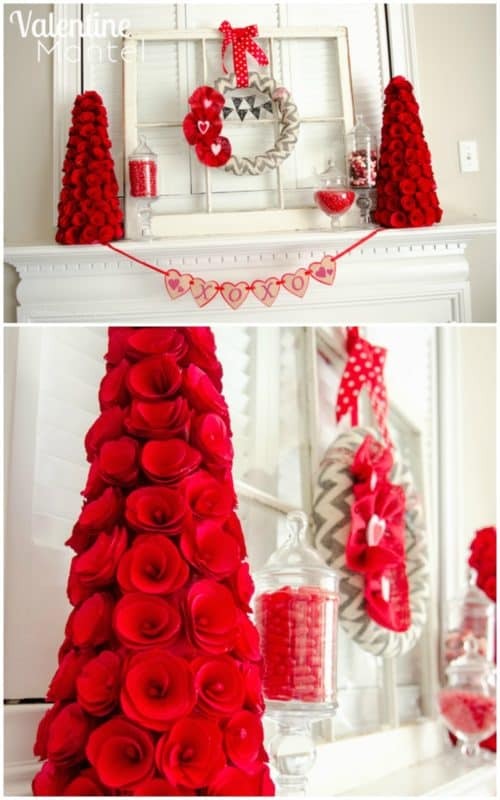 Last year you guys loved our Valentine Home Decor Ideas. 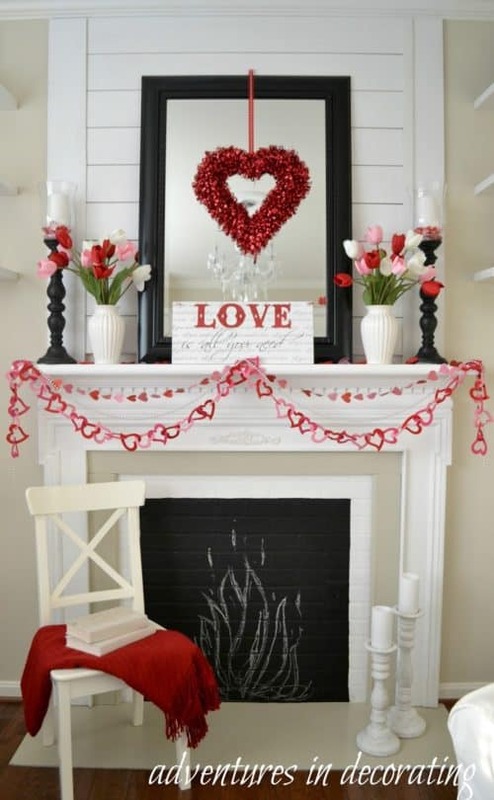 This year we wanted to go a step further with a focus – Valentine Mantel Ideas. 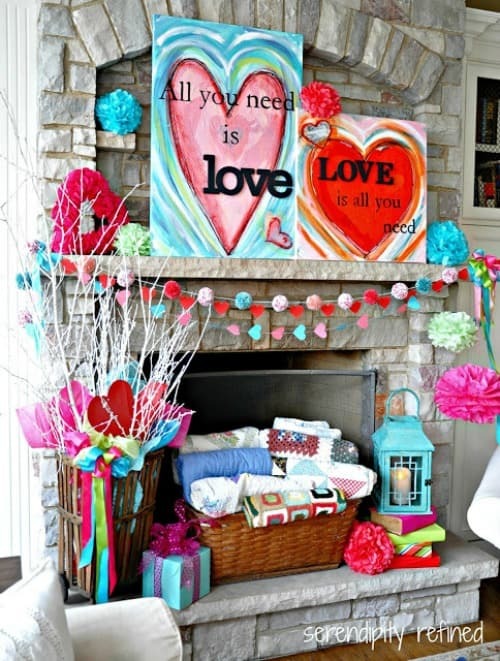 I think if you are going to decorate any piece of your home, at least get the mantel. If you can’t get to anything else in the home for that season, no big deal. 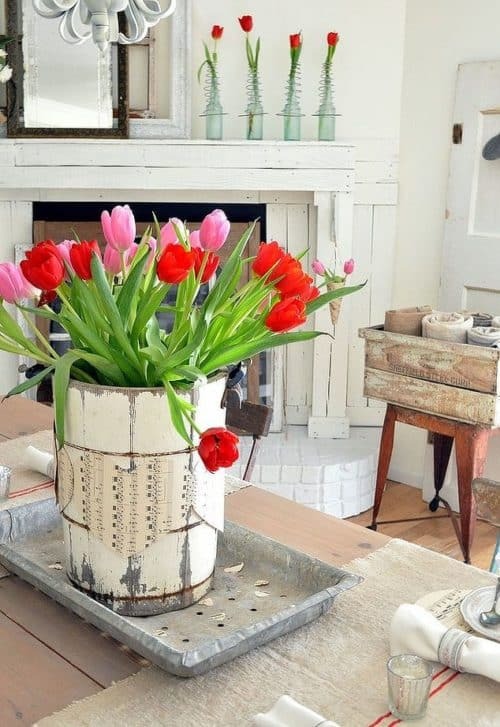 The mantel is the staple of most homes and having it decorated allows you to feel as if you didn’t slack. 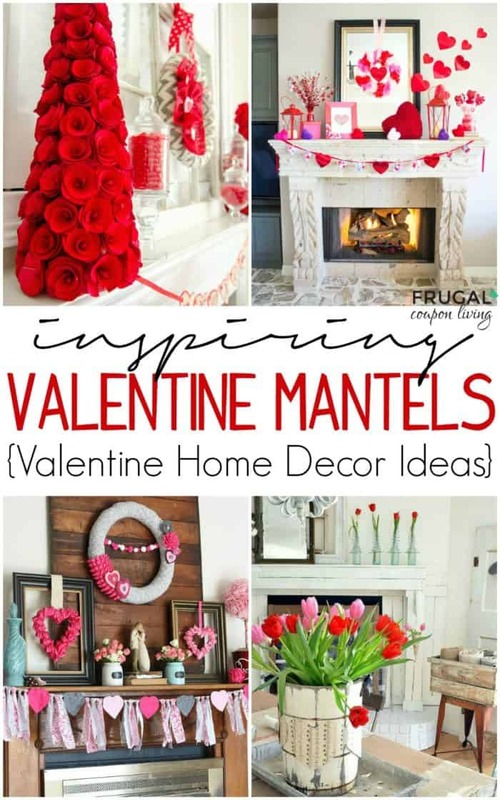 If you are doing more than just the mantel, take a look at our Valentine Home Decor Ideas for insight. 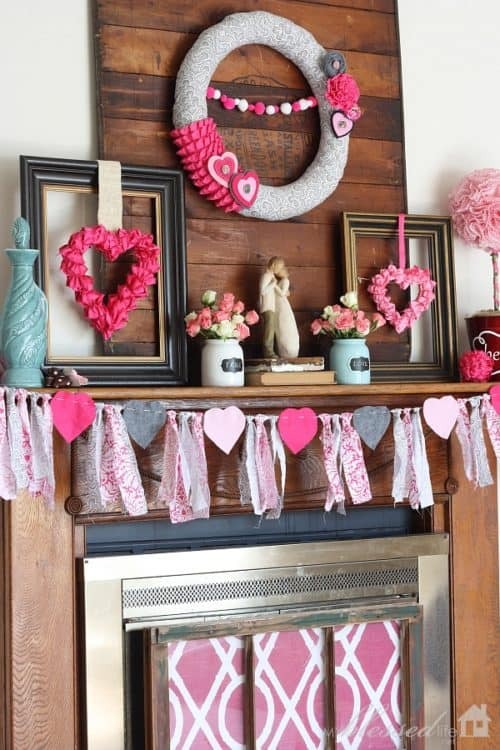 This Valentine Mantel Idea was made with everything from Oriental Trading Company! 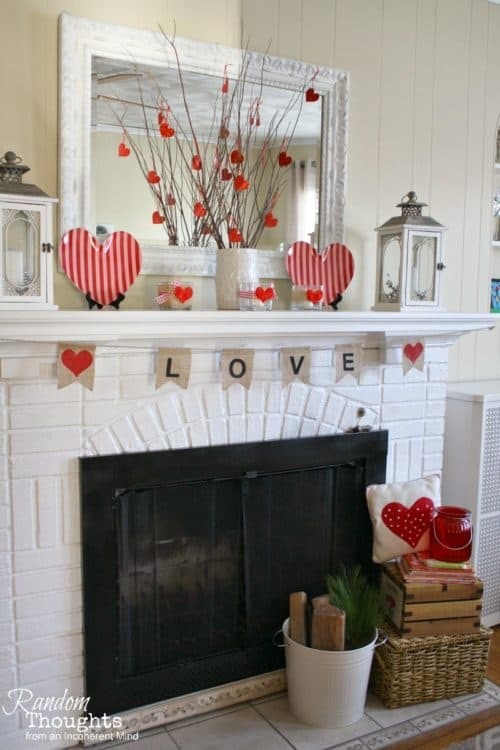 I love the hearts that are flying off the fireplace onto the wall. | Oriental Trading Company and Design Improvised. 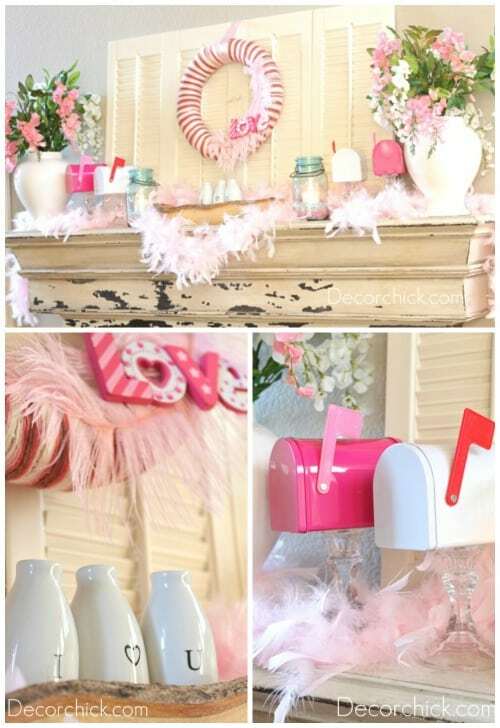 We have more Valentine decor for you. 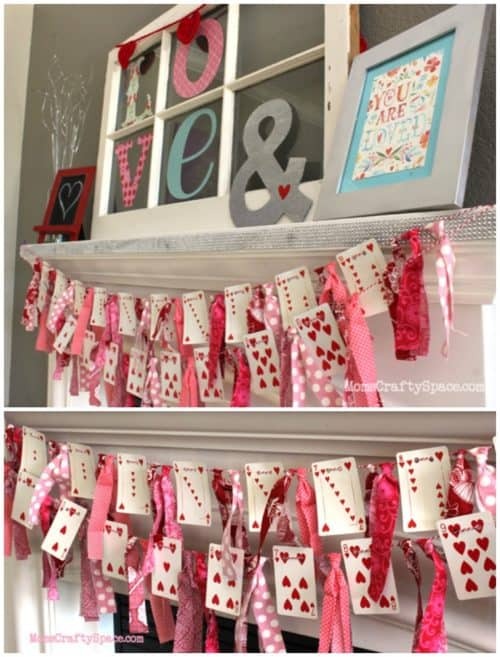 Take a look at these Valentine Home Decor Ideas. Pin to Pinterest. 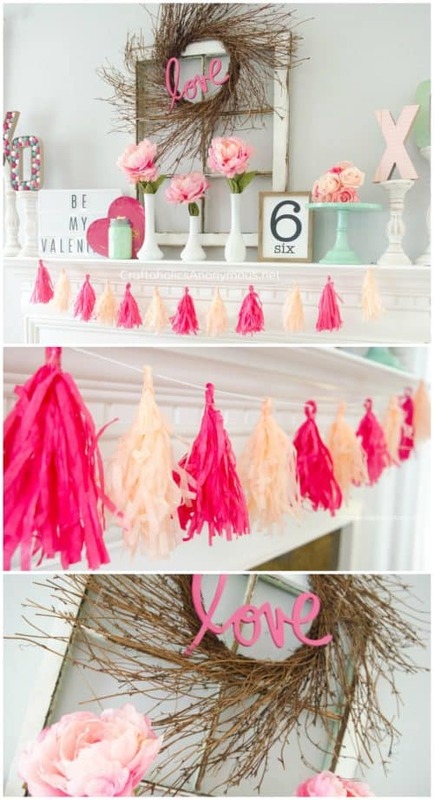 Also check out these Kids Valentine’s Day Food Crafts. Pin to Pinterest. 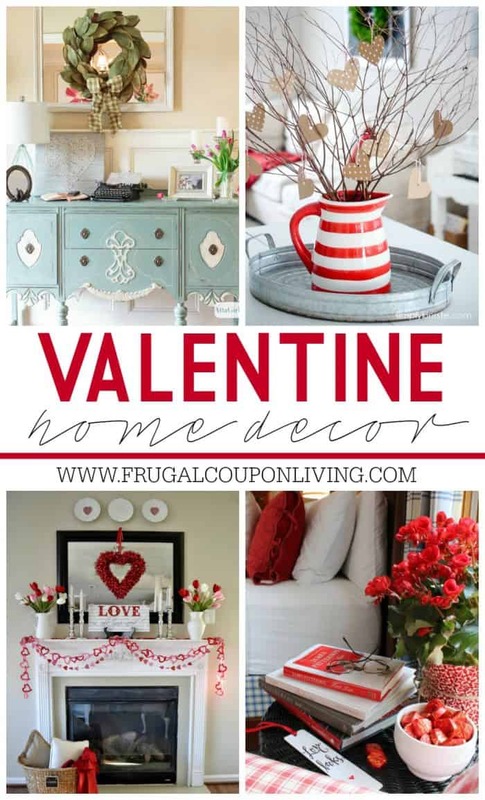 We love these FREE Printables for Valentine’s Day. Pin to Pinterest.